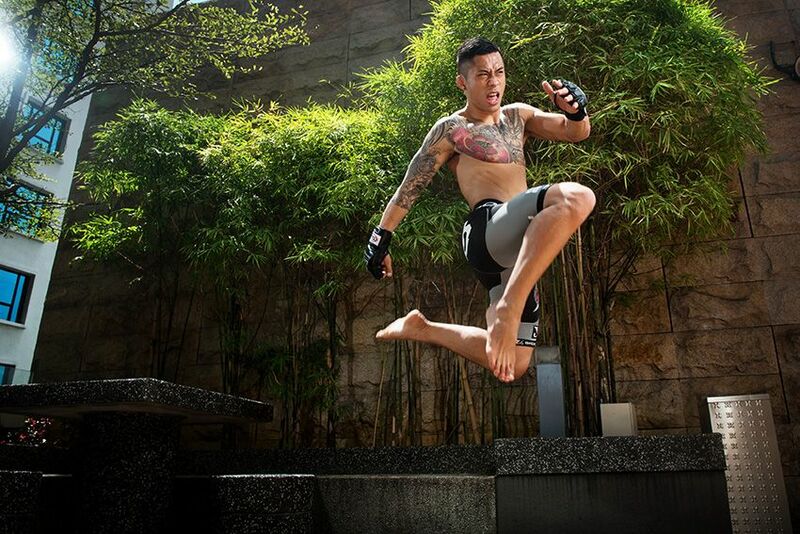 Martin “The Situ-Asian” Nguyen set out to accomplish what many had deemed impossible. 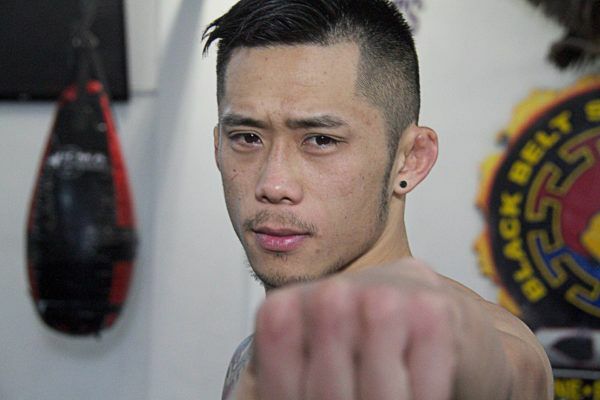 After an eight-week training camp at KMA Top Team in his native Liverpool, South Wales, the 28-year-old Vietnamese-Australian entered Malaysia’s Stadium Negara in Kuala Lumpur on 5 August to challenge undefeated Dagestani submission wizard Marat “Cobra” Gafurov for the ONE Featherweight World Championship. Soon, it was showtime. 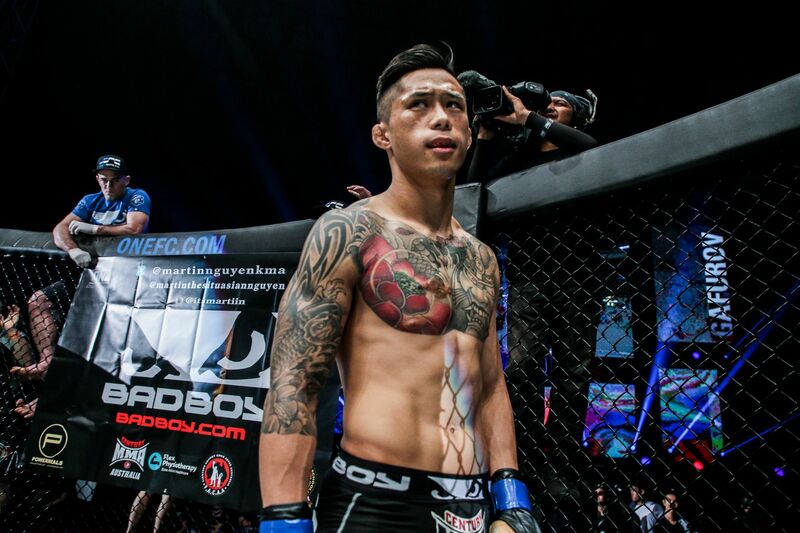 Within 45 seconds, the Dagestani stunned Nguyen with a short uppercut, and had locked in a body triangle. The champion was clearly looking for his seventh -consecutive rear-naked choke finish, the same move he used to end their initial encounter nearly two years earlier. 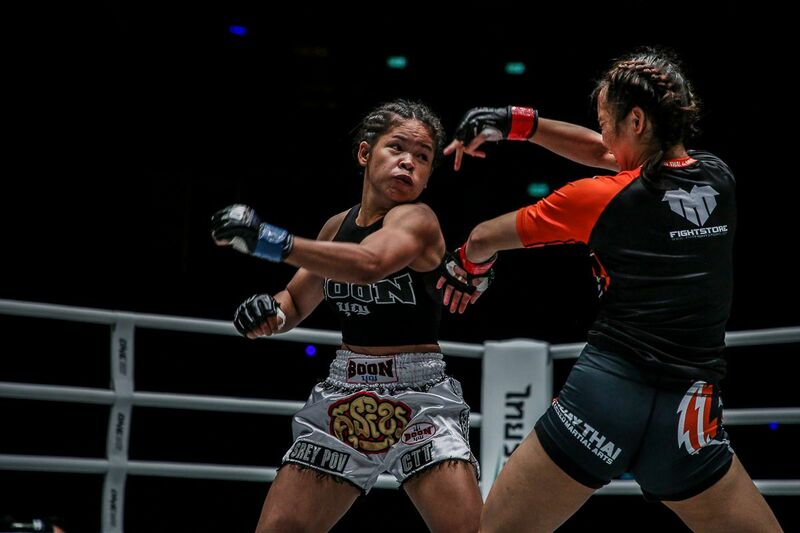 For Nguyen, it was almost a sense of deja vu. But unlike his last bout against “Cobra,” he remained calm. “The first time we met, I was in panic mode,” he admits. “But I trained with BJJ guys who took my back whenever I was on the ground, and we drilled worst-case scenarios. We had guys up to heavyweight taking my back, and putting on the body triangle. Nguyen’s patience was crucial in advancing towards a more favorable position. 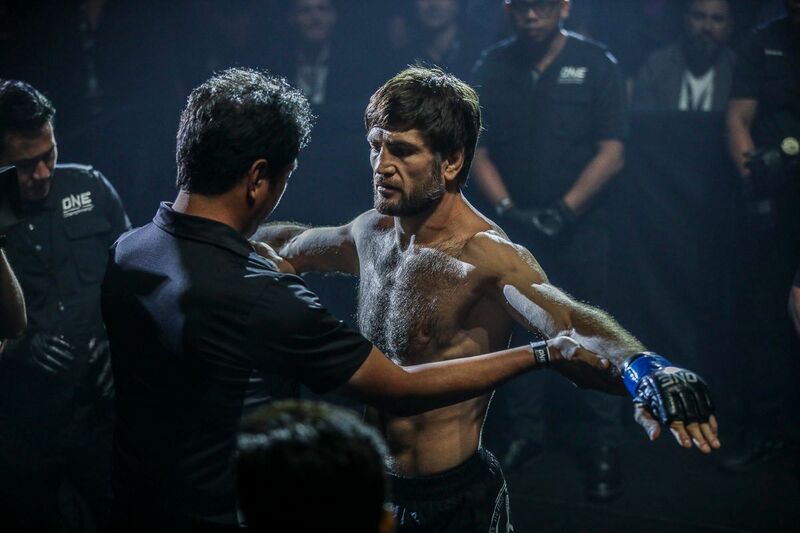 The calm underdog methodically took his time getting back to his feet, and separating from Gafurov’s grasp. By doing that, he feels he mentally broke the Dagestani. “Being mentally broken is what happens when someone has the same tricks, and when those tricks are not working, they are mentally gone. They start panicking,” Nguyen explains. “He put everything into that takedown and to get my back. He put everything into the punches. I knew he wanted to hurt me, but it did not faze me. 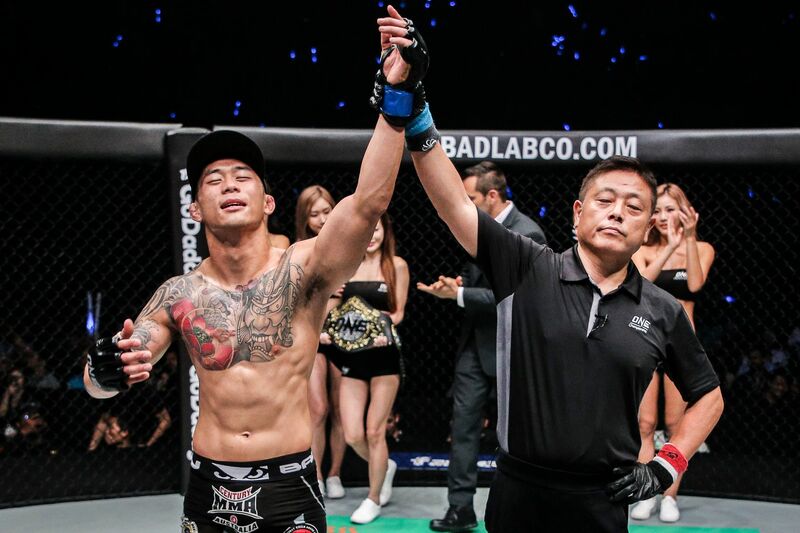 With an INCREDIBLE KO finish, Martin Nguyen is your new ONE Featherweight World Champion! Frustration started to set in for the champion. Even though Gafurov took him down a few more times in the opening stanza, and once during the second frame, “The Situ-Asian” escaped each time, found his way back to his feet, and picked his shots. Then, a minute into round two, “Cobra” dropped his lead hand as he threw a leg kick, which left him exposed. Nguyen instantly countered with his trademark overhand right, which knocked out the champ and drove him face-first into the canvas. He followed up with three more punches, and the referee immediately stopped the bout. That is when “The Situ-Asian” became emotional. 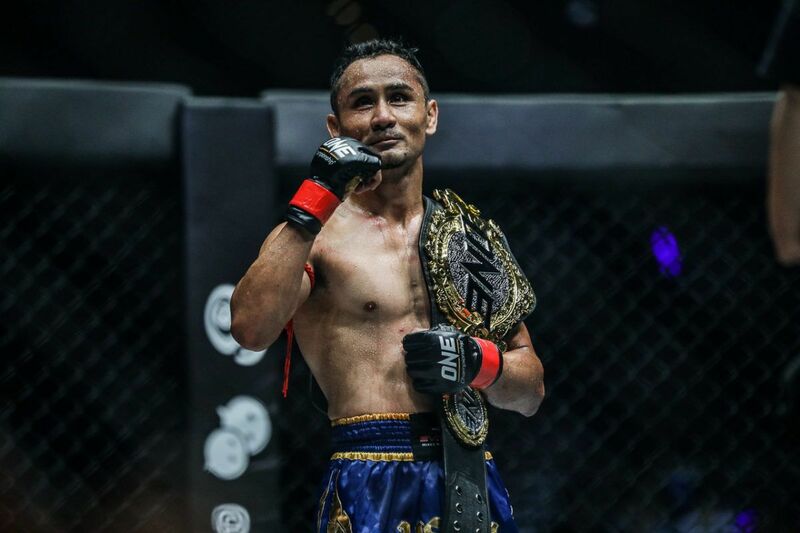 Nguyen climbed the cage to the roar of the Malaysian crowd, heard his name announced as the new ONE Featherweight World Champion, and had the belt wrapped around his waist, all while silver and gold confetti dropped from the rafters. When his wife entered the cage, the memories just came pouring out. 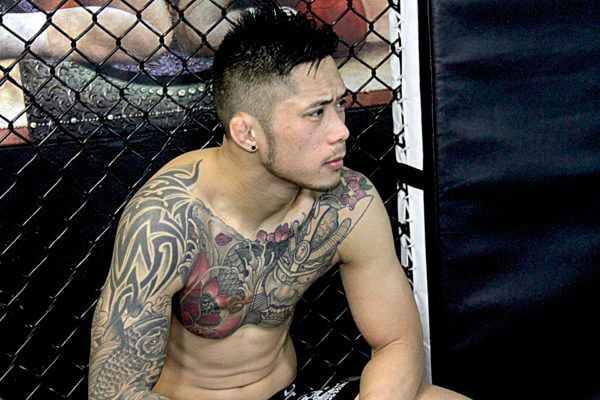 When Nguyen made it backstage, he saw Gafurov, who had immediately left the cage upon being defeated. The Aussie gave the former titleholder words of encouragement through Gafurov’s cornerman and ONE bantamweight competitor Yusup Saadulaev. After that, the two took a picture and went their separate ways. Needless to say, he soon started receiving messages of congratulations and support from all over the world via social media. Even his martial arts hero Cung Le messaged him on Instagram. “The first person to run over to me was my son — not even to say hello or ‘How are you, dad,’ but to rip the belt out of my hands to show his mates,” the new champ says with a laugh. Still, there was one final thing he had to do. He went to the cemetery to visit his father’s gravesite, something he very rarely does, because it is too emotional. He brought the belt with him and laid it across the grave. 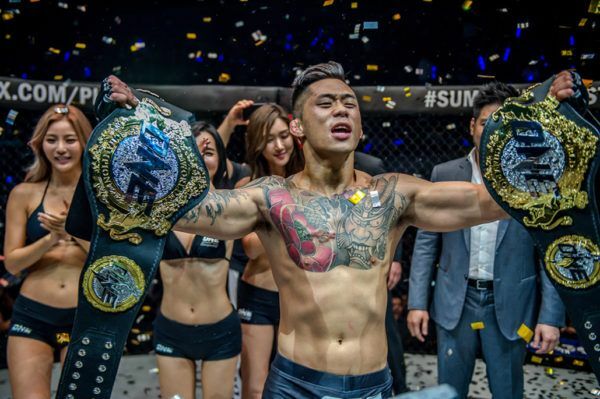 From getting constantly threatened by Gafurov’s rear-naked choke, to celebrating victory in the cage with his wife, to sharing the title with his dad, Nguyen seemed to be reliving his life up to that point. Now, with the world title in his hands, one journey has come to an end. However, a new journey is just beginning. 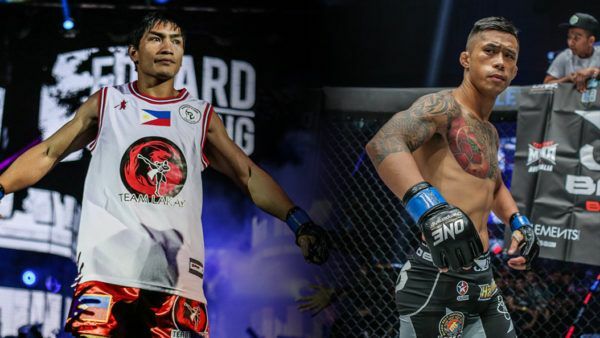 The next step of his journey begins on Friday, 10 November, as he challenges ONE Lightweight World Champion Eduard “Landslide” Folayang at ONE: LEGENDS OF THE WORLD. 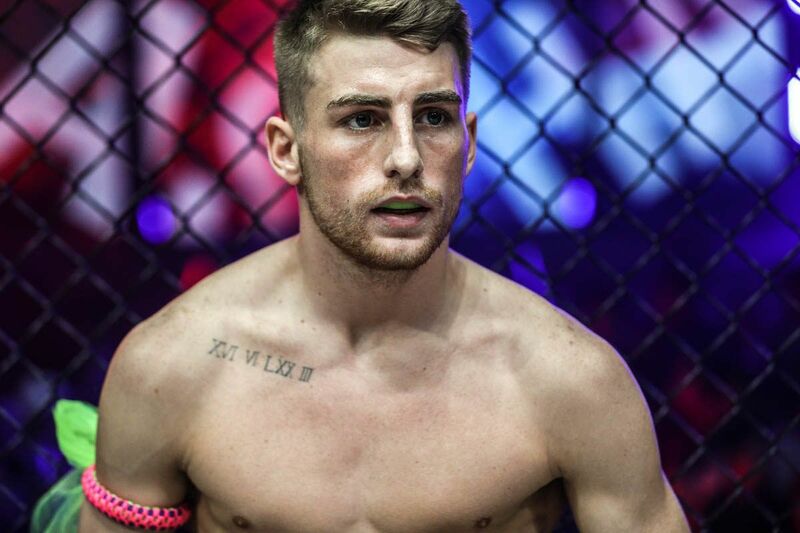 There he will get the chance to make history as the promotion’s first two-division world champion.